When Conan and Harley join forces to win a crime-solving competition, it’s not all fun and games. The head of a toy company has been murdered, and the only clue is a cryptic message spelled out in wooden blocks. 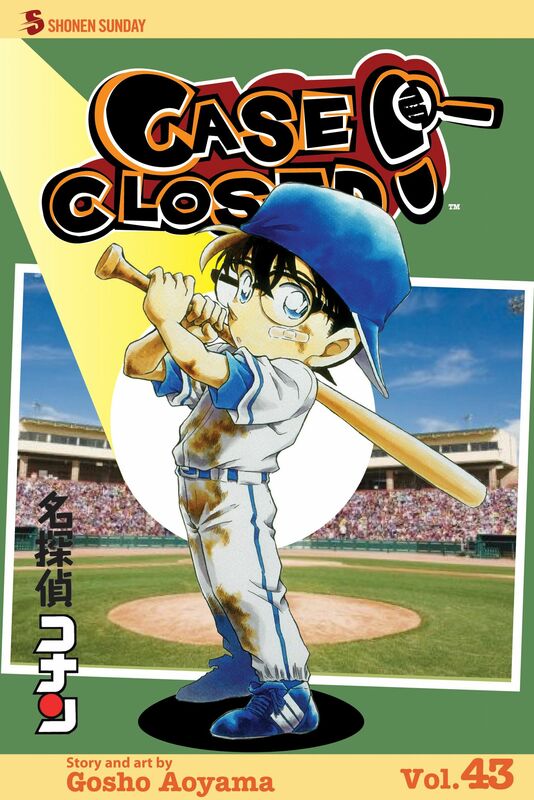 Then the detectives race to find a terrorist at a baseball championship—and with a bomb planted somewhere in the stadium, they can’t afford to strike out! Meanwhile, Anita makes a difficult choice. Given the opportunity to enter the Witness Protection Program, will she disappear from Conan’s life forever?